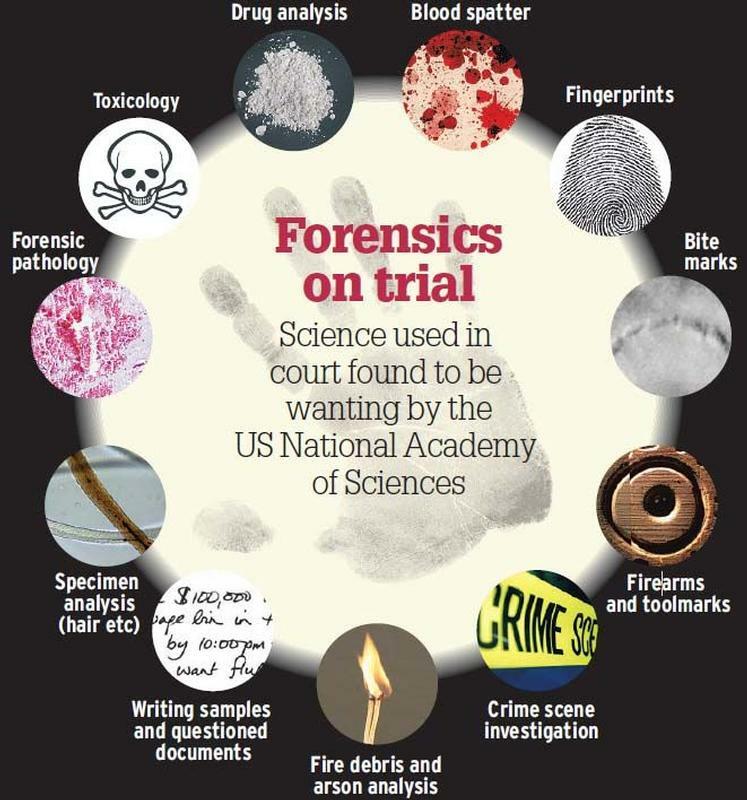 Ever since the National Research Council issued its 2009 Report "Strengthening Forensic Science in the United States: A Path Forward" the criminal justice system has seen a renewed focus on the proper use of scientific evidence in the courtroom. Progress was made in 2013, when President Obama and the Department of Justice put together the National Commission on Forensic Science, a 30-member advisory panel that was designed to "enhance the practice and improve the reliability of forensic science." This Commission was a very big deal. It included federal, state and local forensic science service providers; research scientists and academics; law enforcement officials; prosecutors, defense attorneys and judges (including one judge from right here in Minnesota); and other stakeholders from across the country. The Commission gave us defense attorneys a lot of hope. For decades,scientific evidence has been given an undeserved pass by judges, prosecutors, and some of the less-capable defense attorneys. Forensic scientists, usually employed by the government and paid via tax dollars, would sometimes act as pure shills for the State instead of neutral, unbiased scientists (while trying to give the impression of being neutral and unbiased). Underqualified scientists would mislead jurors or misrepresent evidence, always in favor of the State. The hope was that the Commission would change all that, and start imposing some decent standards on the use of forensic science (particularly in Minnesota). Jeff Sessions ended that hope yesterday, killing the Commission and failing to offer up any sort of replacement. The quality of justice in the United States, which was poised to take a giant leap forward, instead took a large step backwards. This is particularly hurtful when it comes to DWI Defense, where forensic testing (especially breath tests) is plagued with troubles, misrepresentations, and inaccuracies that are all-too-often being covered up in court.